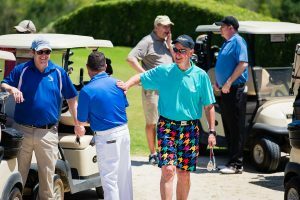 April 2017 – Cape Design Engineering Co.
CDE Helps Palm Beach State College Drive for Student Success! 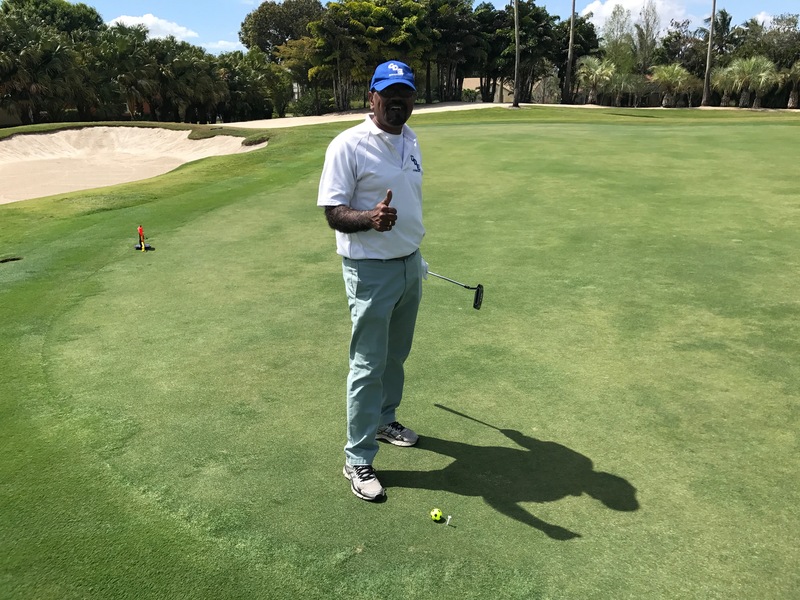 Members of the CDE team recently enjoyed a day of Golf at the Wanderers Country Club in Wellington, FL with our partners at Palm Beach State College. The 12th Annual Golf Tournament is organized by the Palm Beach State College Foundation which is dedicated to helping students with scholarship opportunities and program enhancements that will impact the local community. We are thrilled to hear that our friends at Palm Beach State College were able to raise over $135,000 during this event! 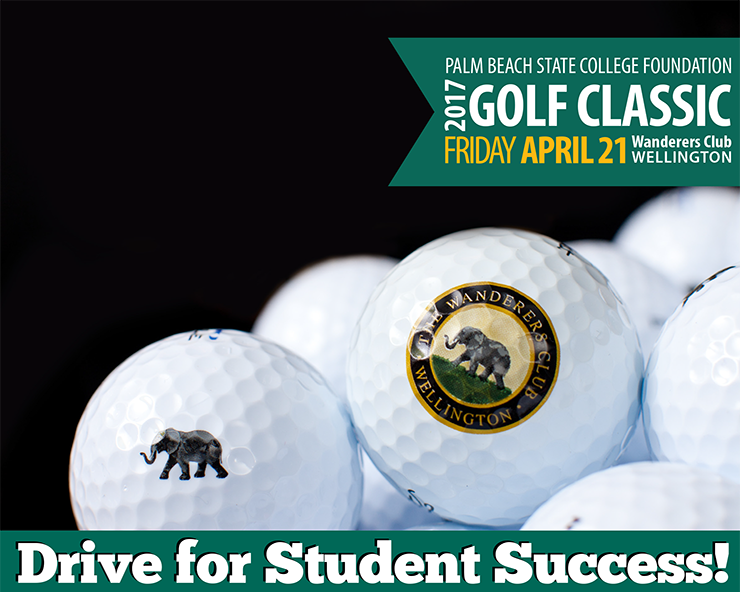 CDE is proud to be a long time partner with Palm Beach State College and a major sponsor of this highly successful event! CDE fully believes in higher education and the opportunities that education creates for people of all ages. CDE would also like to extend a special thanks to our friend Dave Suarez with Palm Beach State College Facilities for joining us on a very successful day. 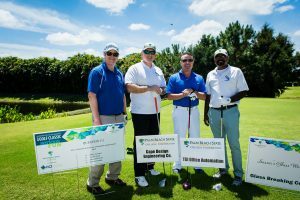 For more about the Palm Beach State College Foundation and ways you can help make a difference visit their website here. Manager of Facilities Planning, Mr. Kirk Stetson, excited for the competition! Kannan hits a great chip on the green to setup a birdie! Team CDE finishes up with 67 on the day! UCF extends its partnership with CDE! The University of Central Florida has awarded CDE another continuing engineering services contract to provide essential mechanical, electrical, and plumbing (M/E/P) engineering services. CDE is proud to have been awarded this consecutive contract and looks forward to continuing our ongoing relationship with UCF, the UCF Facilities Planning and Construction group, and UCF’s Utilities and Energy Services group. 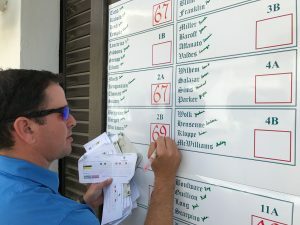 How is CDE helping UCF? 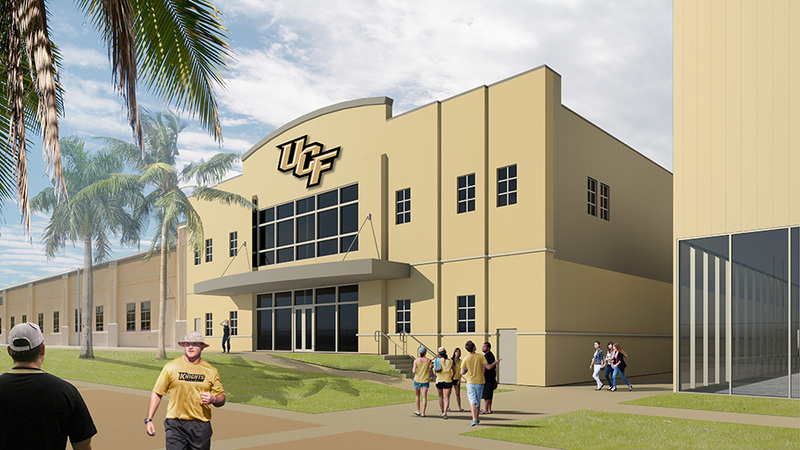 One of the more prestigious projects CDE has assisted UCF with is the newly planned UCF Athletics Wayne Densch Facility Expansion Building (also known as the WD77). The newly planned 40,000 square foot building will be the home to various sports offices and coaches. The project will be designed to achieve USGBC LEED® Gold Certification and will sit between the existing Wayne Densch building and the Nicholson Fieldhouse adjacent to BrightHouse Networks Stadium. CDE is providing the M/E/P and Structural engineering design services for this facility. The second phase of this project is currently under development. Construction of the new facility is slated for May 2017 with a completion of November 2017. For more details on this project, click here. 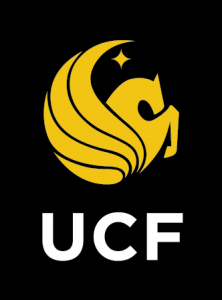 The University of Central Florida is a thriving preeminent research university located in metropolitan Orlando. With more than 64,000 students, UCF is one of the largest universities in the U.S. In addition to its impressive size and strength, UCF is ranked as a best-value university by The Princeton Review and Kiplinger’s, as well as one of the nation’s most affordable colleges by Forbes. The university benefits from a diverse faculty and staff who create a welcoming environment and opportunities for all students to grow, learn and succeed. For more information about the University of Central Florida, please visit www.ucf.edu.